Yandex.Navigator – Soft for Android 2018 – Free download. Yandex.Navigator – Perfect GPS navigator. 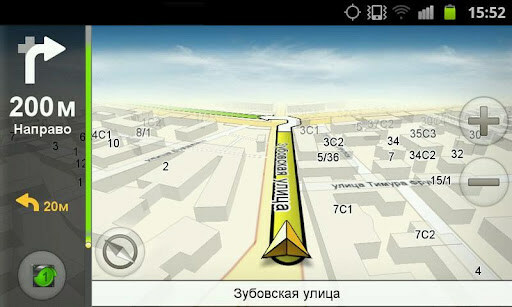 Yandeks.Navigator is a great GPS-navigator for Android-devices from the makers of the eponymous search service. The first and most important advantage with respect to these applications is that it is completely free. Service Yandeks.Navigatora closely associated with a program that is known to almost all users of smart phones and personal computers - Yandex.Maps. This connection allows you to use the service to monitor traffic situations, which will learn about traffic jams, accidents, repairs, ambush traffic police and other useful information, which a few years ago, drivers could only dream of. Of course, based on the data you can adjust your route and arrive at their destination on time. Like any good navigator, Yandeks.Navigator a voice aid, which in time will tell you about the upcoming action. In the case of re-routing software makes it easy to recalculate and pave a new road. It works on the entire territory of the Russian Federation and Ukraine, as well as routes between them. For a more comfortable using the navigation in the dark there is a switch day / night mode. Moscow has 2 modes of display cards, one of which supports the view of 3D. Search the program works not only by the city and the streets, but also on companies, organizations, and the nature of their activities. The only drawback of the program is the lack of maps, which it will ship via your Internet connection. Given the prices on the internet in roaming between cities, the use of the navigator in another region can fly you a pretty penny. Although this navigator caches downloaded maps and store them in memory. 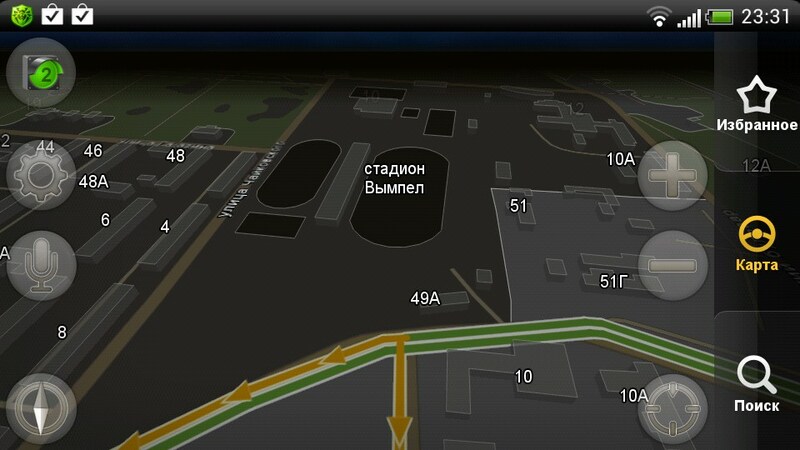 There is also a common bitmap cache with Yandex.Maps. This means that you can before going to a particular region to see your route and thus download it card. It verify my phone being compatible but when I went to install it it say not compatible? The correct way to verify compatibility is to access the appropriate Google Play page from the link above our review and it will direct you to the installation page where it will correctly indicate if you can or cannot install the app.